Glimstedt in Växjö is located opposite the station car park in the town centre. 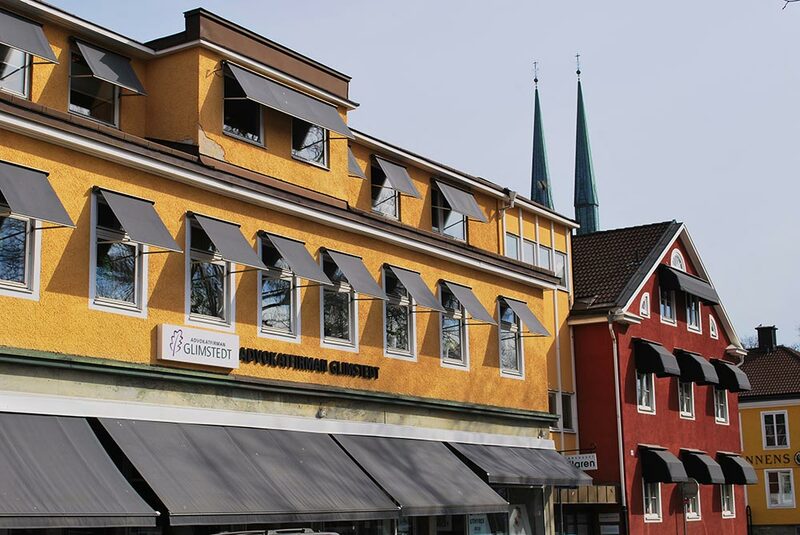 The firm has a local base and most of the businesses and individuals who engage us have a connection to the Kronoberg Region. We are composed of eight advocates and an associate all of whom are active in areas such as commercial law, corporate law, contract law, real estate law, construction law, mergers and acquisitions, public procurement, family law, criminal law, bankruptcy and corporate restructuring. Our lawyers also assist in litigation and arbitration of various kinds. Our motto is trust, availability and performance. Welcome to Glimstedt in Växjö. The Växjö office is certified in compliance with ISO 9001: 2008.